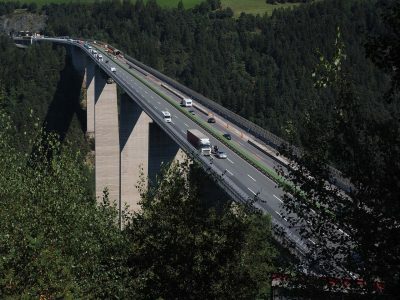 According to the announcements of the Tyrolean government, traffic bans for trucks are also valid in the summer. 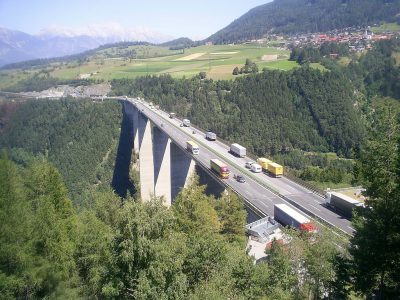 Tyroleans try to reduce truck traffic in the region in all possible ways – block checks, sectoral, night and Sunday traffic bans. As if that was not enough, the region’s government recently added Saturday restrictions during the summer – between June 30 and August 25. – combined transport (railroad). In this case, it is allowed to transport goods from the sender to the nearest railway terminal. You can find more information about Saturday’s bans on the website of the Austrian Chamber of Commerce. 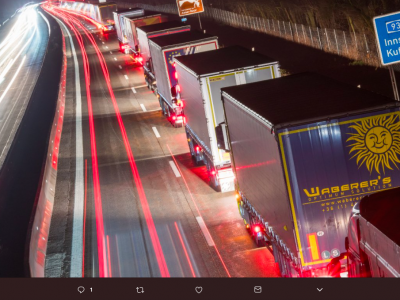 Tyrol: even more bans on truck traffic. The next one is tomorrow.